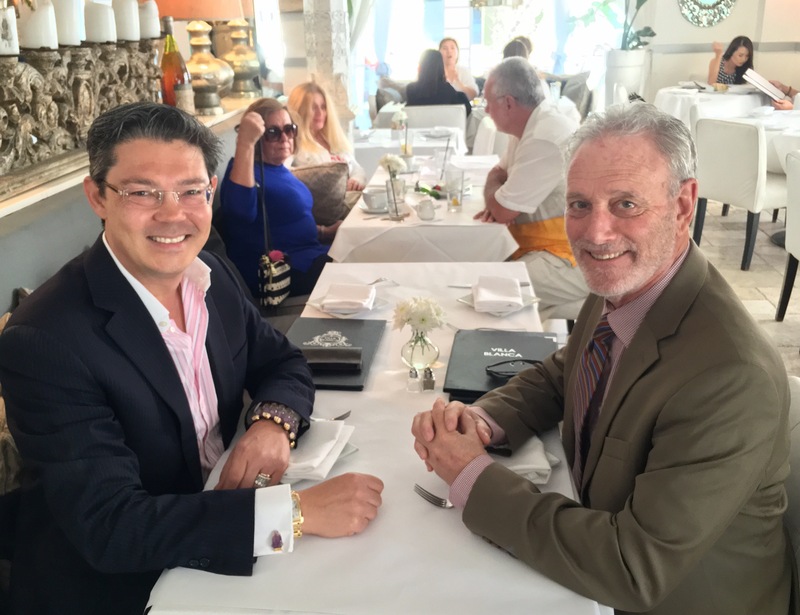 Terrific brainstorming lunch with my amazing manager Loren Judd at Coldwell Banker Beverly Hills. Good morning from Coldwell Banker Global Luxury Beverly Hills. Have an amazing day! A great day to sell real estate in Beverly Hills. Always nice to take a stroll on Rodeo Drive in Beverly Hills. At Our Monthy Coldwell Banker Previews Beverly Hills Meeting & Luncheon. Good Morning from Coldwell Banker Previews International in Bevelrly Hills. 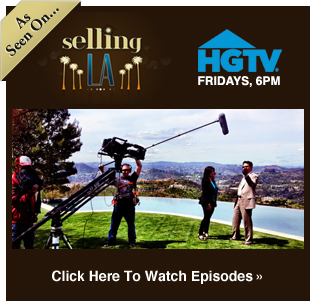 Shooting a Segment with Josh Flagg for Bravo TV Million Dollar Listing LA.